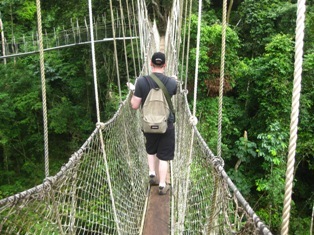 Ghana, a country on the West Coast of Africa, is one of the most thriving democracies on the continent. It has often been referred to as an “island of peace” in one of the most chaotic regions on earth. It shares boundaries with Togo to the east, La Cote d’Ivoire to the west, Burkina Faso to the north and the Gulf of Guinea, to the south. Recently, a team of oil exploratory giants of world acclaim -Kosmos Energy, discovered crude oil in the Gulf of Guinea .This had placed Ghana on the chart of oil producing and exporting countries. The country’s economy is dominated by agriculture, which employs about 40 percent of the working population. Ghana is one of the leading exporters of cocoa in the world. It is also a significant exporter of commodities such as gold and lumber. A country covering an area of 238,500 square kilometers, Ghana has an estimated population of 22 million, drawn from more than one hundred ethnic groups – each with its own unique language. English, however, is the official language, a legacy of British colonial rule. 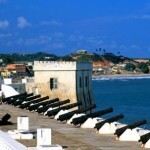 In 1957, Ghana (formerly known as the Gold Coast) became the first country in sub-Saharan Africa to gain independence. After leading the country for nine years, the nation’s founding president, Kwame Nkrumah, was overthrown in a coup d’etat in 1966. After Kwame Nkrumah, Ghana was ruled by a series of military despots with intermittent experiments with democratic rule, most of which were curtailed by military takeovers. The latest and most enduring democratic experiment started in 1992 and it is what has gained recognition for Ghana as a leading democracy in Africa. Dating to 1482, the imposing St George’s Castle in Elmina is the oldest European building in the sub-Saharan Africa. Though greatly expanded under Dutch occupation, the original Portuguese fortress and chapel are still intact and now function as a local history museum. The castle was built in the 17th century and was once a place where thousands of African slaves were kept in severe inhuman conditions, chained together, naked, starving and held underground to await their turn on ships that would take them to a life of slavery and servitude. There is one window high up in the wall that provides the only light for the slaves while they were waiting in their holding room for their slave ship to arrive. 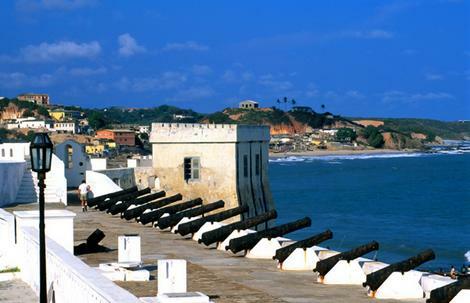 The forts and castles along the coast of Ghana date back to the 15th Century and were built and occupied at different times by the European traders and adventurers from Portugal, Spain, Denmark, Sweden, Holland, Germany and Britain to safeguard trading posts. Several of them have changed hands on numerous occasions in bloody battles or by treaty, and all have a fascinating history. 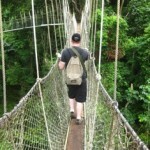 All over Ghana, vestiges of the past remain for the visitor to discover. Relics, historic sites, national monuments, and of course our castles. Today some have been restored and have a variety of uses while some are in ruins. Most are however open to the public.